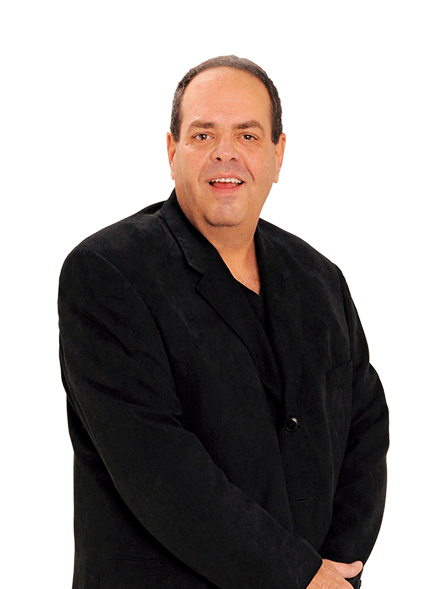 Scott A. Dennison is the Founder and CEO of Top Ranked Roofer, Online Marketing Experts for The Roofing Industry. Top Ranked Roofer solves the number one issue facing most roofing contractors in the US and Canada. What, exactly, do we do? We help roofers to make their phones ring with high-quality, local and exclusive leads that were generated from their own business website. 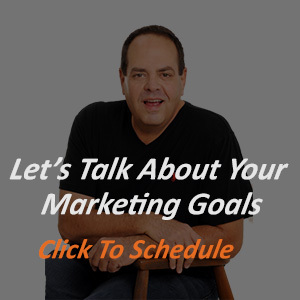 Scott is the author of two books on Internet lead generation and contributes content to Roofing Contractor Magazine, Florida Roofing Magazine, and the Roofer’s Coffee Shop forum. You may also see him in publications from The Boston Globe to the LA Daily News. He is also the primary writer at the spiritual blog Inspired-Life.com. 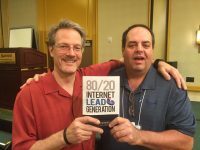 Scott’s first book, “80/20 Internet Lead Generation” was foreworded by marketing legend Perry S. Marshall. His second book, “Becoming Top Ranked – A Guide for Roofers” was foreworded by Expert Contractor Sales Trainer, Ron Marks. Scott can usually be found visiting the expo halls of roofing conferences all over North America. When he’s not working he prefers to remain close to home, reading, listening to live music and enjoying fresh seafood with a tasty bottle of Red Zinfandel wine. He makes time for kids and routinely volunteers to help with local charities. At Top Ranked Roofer we don’t merely talk a good game; we deliver profitable results to our roofing contractor clients and guarantee those results in writing. I invite you to take a good look at the Top Ranked Roofer site, read some of our blog posts and maybe even schedule a call to talk about your project. Then, decide for yourself if Top Ranked Roofer offers you the best chance to accomplish your business growth goals.